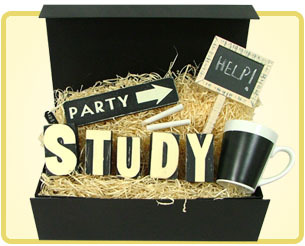 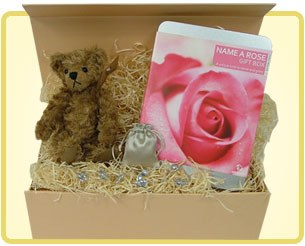 Gift box sets for our loveable and hard to buy for teenagers! 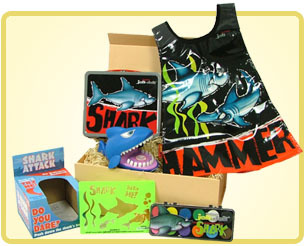 Gift Box sets for the kids to enjoy. 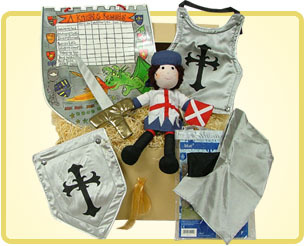 Gifts for boys, including Knight and Pirate themed gift boxes and playsets. 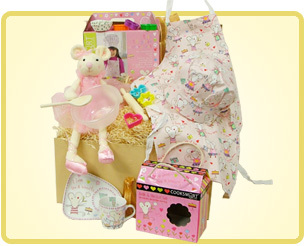 Gifts for babies, new baby gifts, christening gifts - beautiful gift boxes that parents and babies will enjoy.